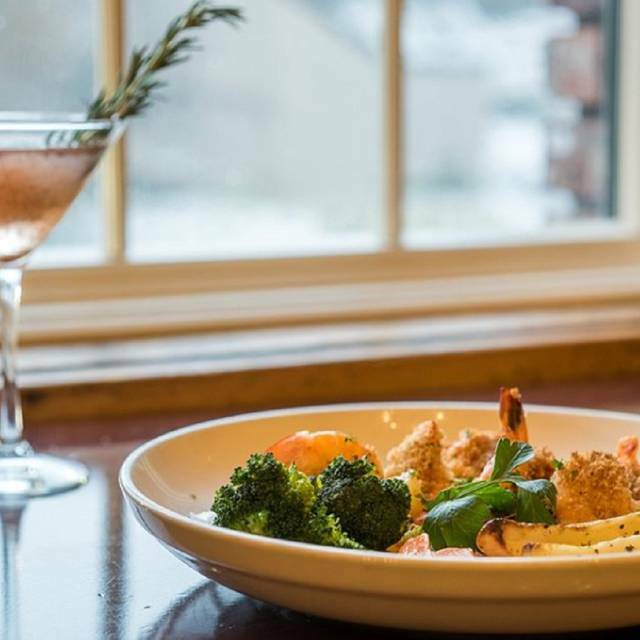 Transport yourself to a Tuscan farmhouse serving great Italian food on the Westport/Norwalk border! 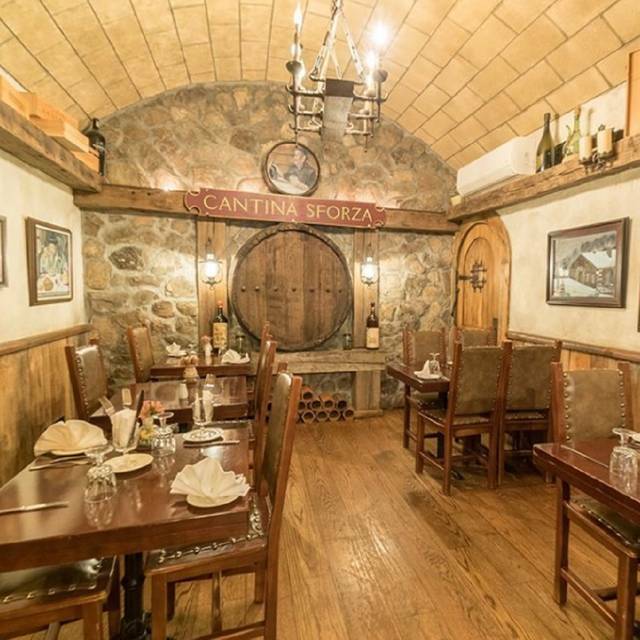 Authentic Italian food, wine and brick oven pizza with 400+ 4.5 Reviews across Google and Facebook. The food was so delicious. We shared the baked artichokes and mozzarella and calamari. Perfectly prepared, and I had veal parmigiana- which was so tender. 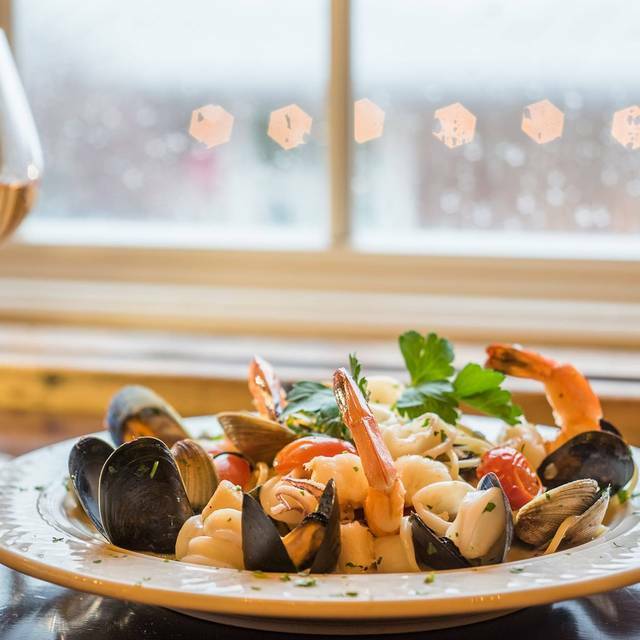 This is the best Italian food I’ve had in CT.